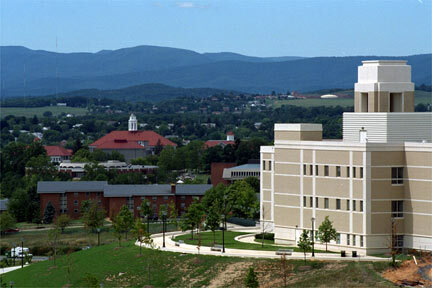 I am only a second semester freshman but I absolutely love JMU. There is always a friendly happy environment around campus. The food is good and there is a lot to choose from. I always feel safe on campus and even off campus too. Its a great place here!